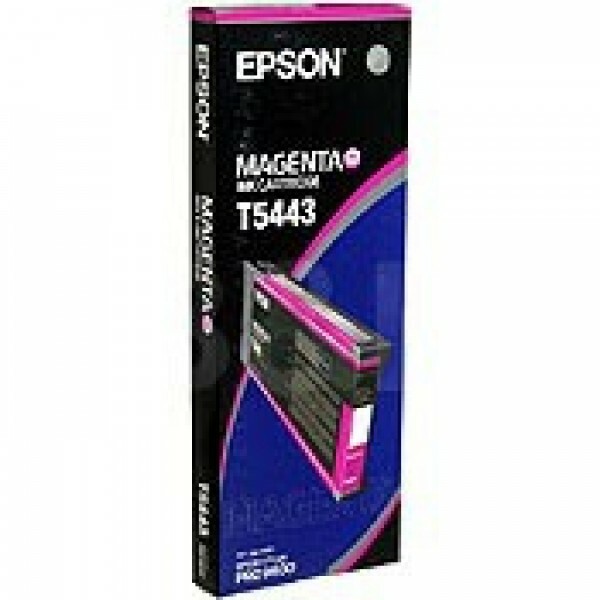 Epson Singlepack Magenta T544300 220 ml. Printing colours: Magenta, Compatibility: Stylus Pro 9600. Quantity per pack: 1 pc(s). Width: 110 mm, Depth: 28 mm, Height: 271 mm..